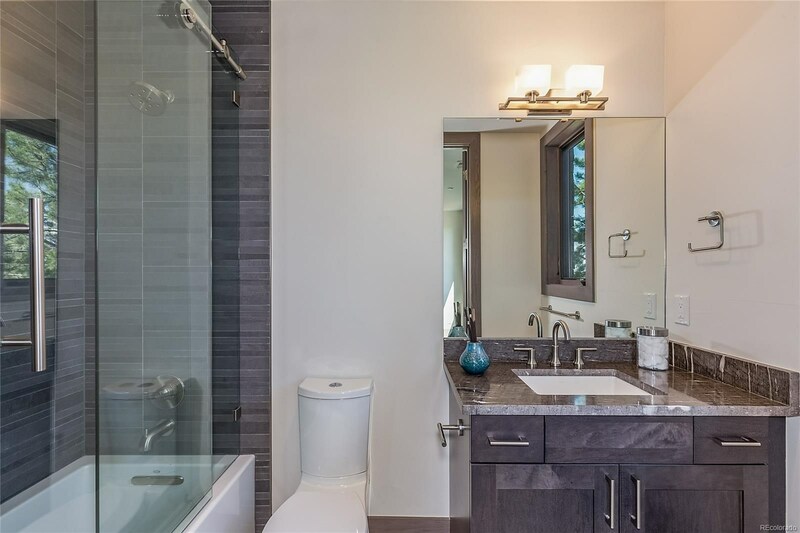 We provide unparralled service to our Buyers and Sellers! 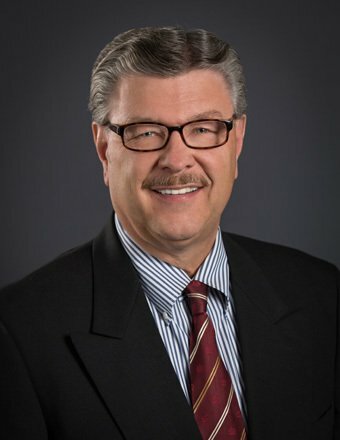 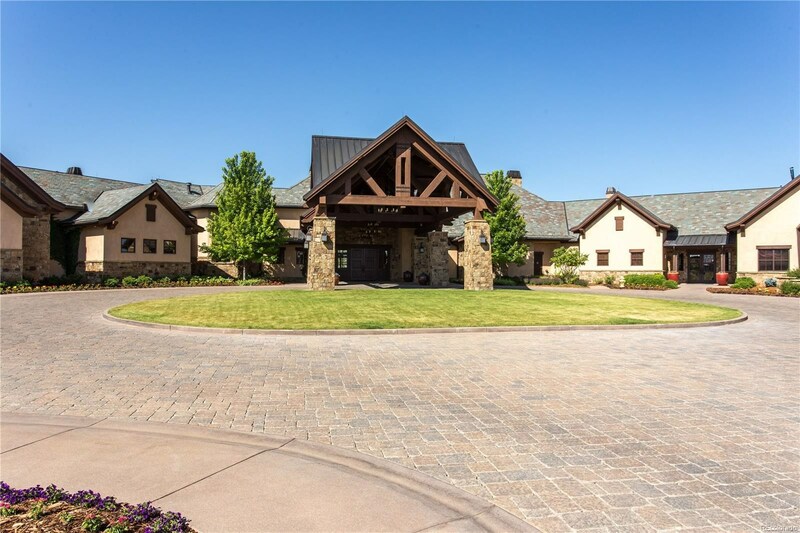 We are quick to respond, very interested in our clients needs, wants and desires, roll out the red carpet each and every time & have an unsurpassed relocation package! 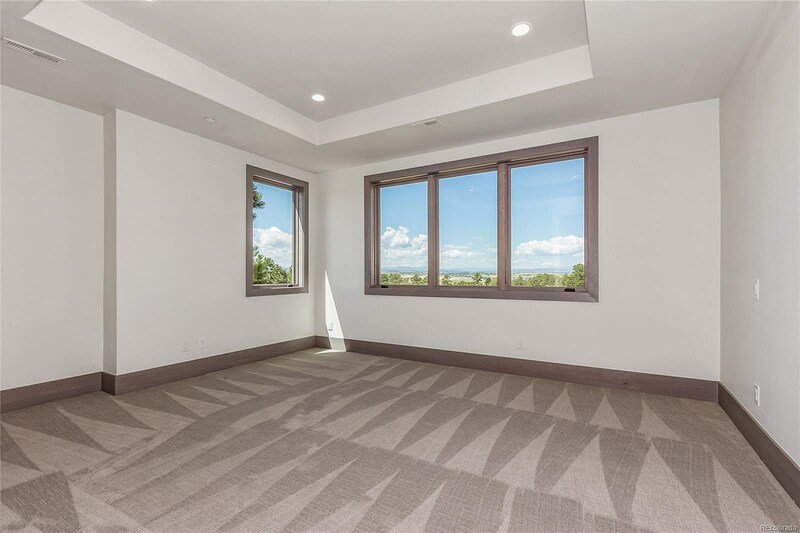 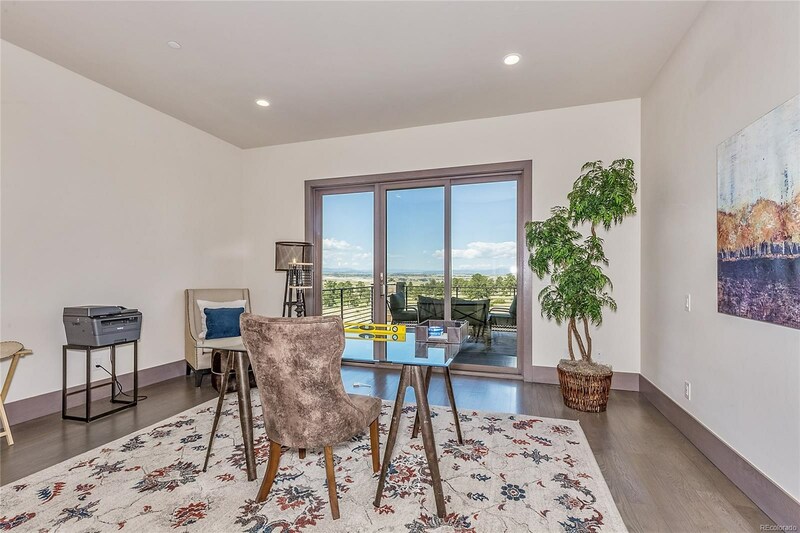 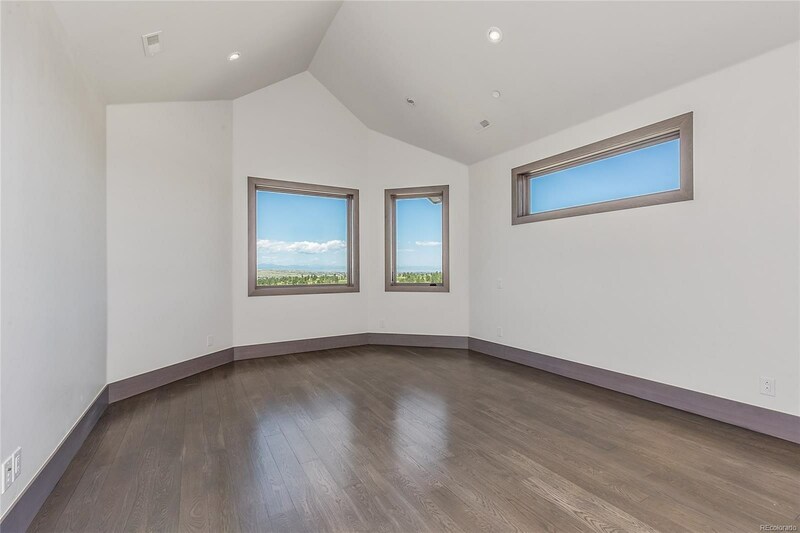 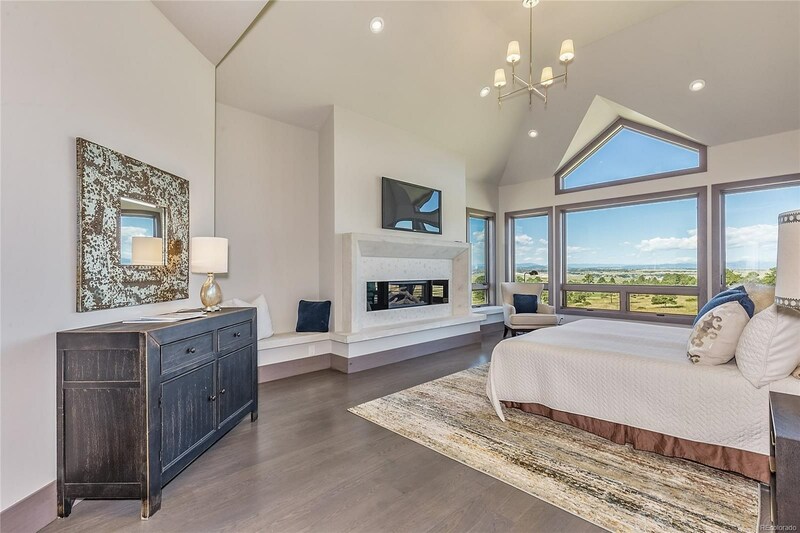 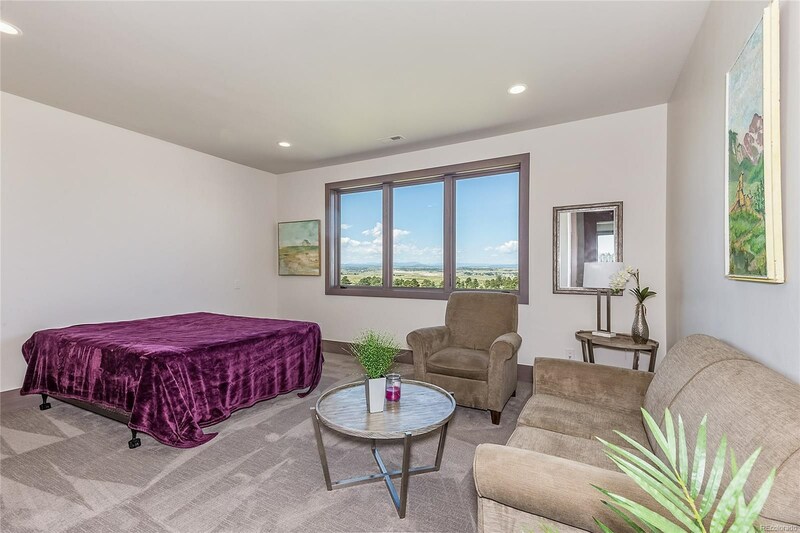 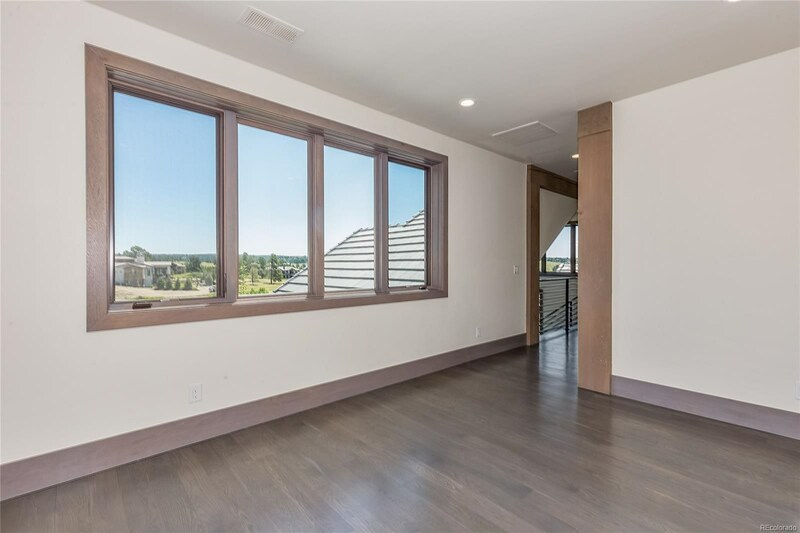 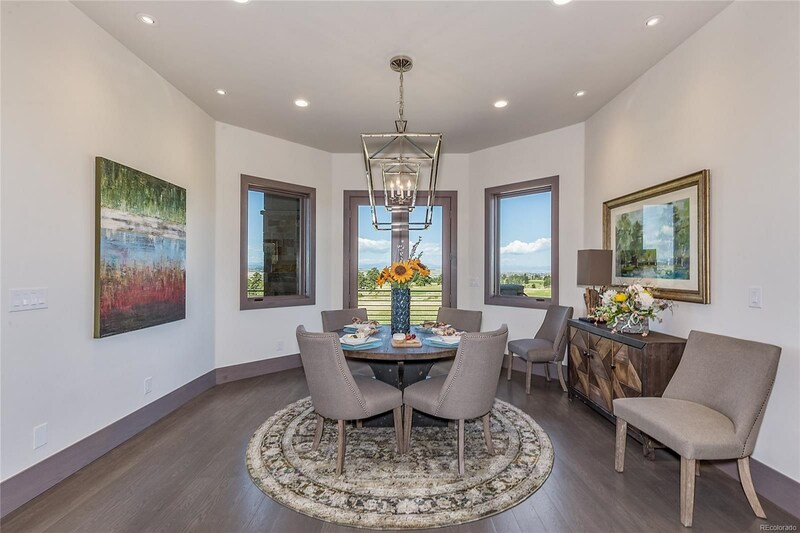 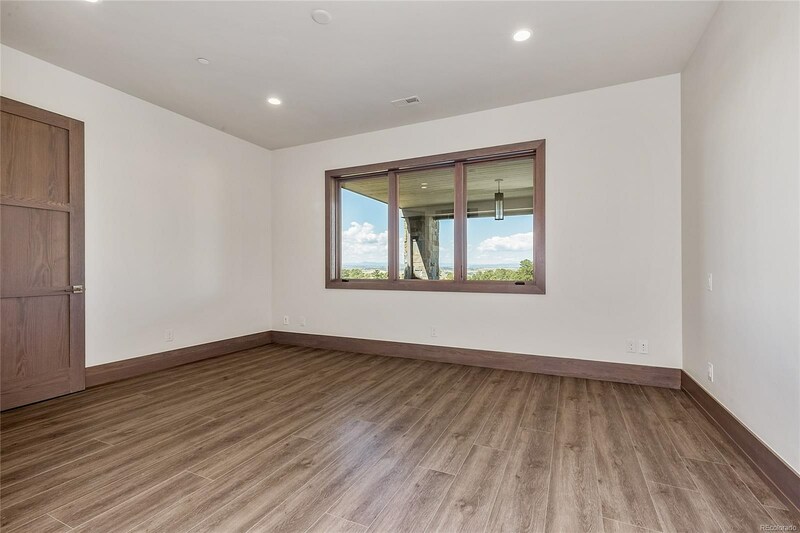 Surround your next home in luxury and comfort and the most amazing views of the front range in a quiet setting you could ever find. 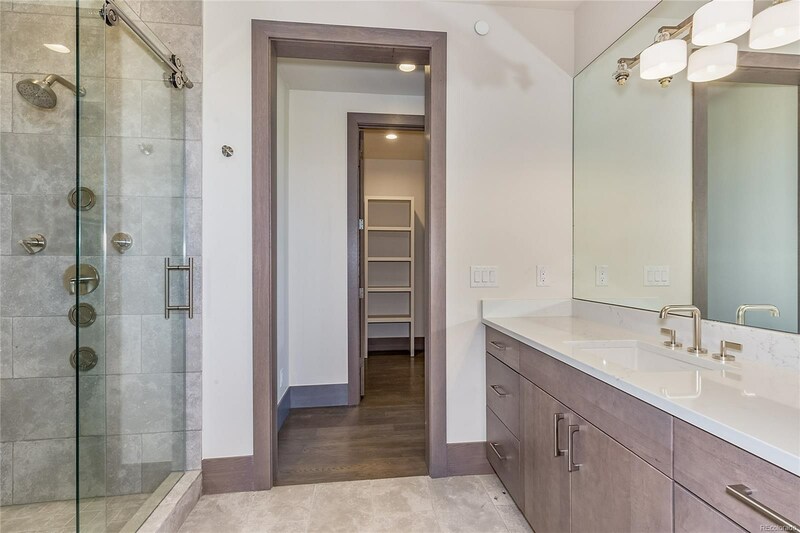 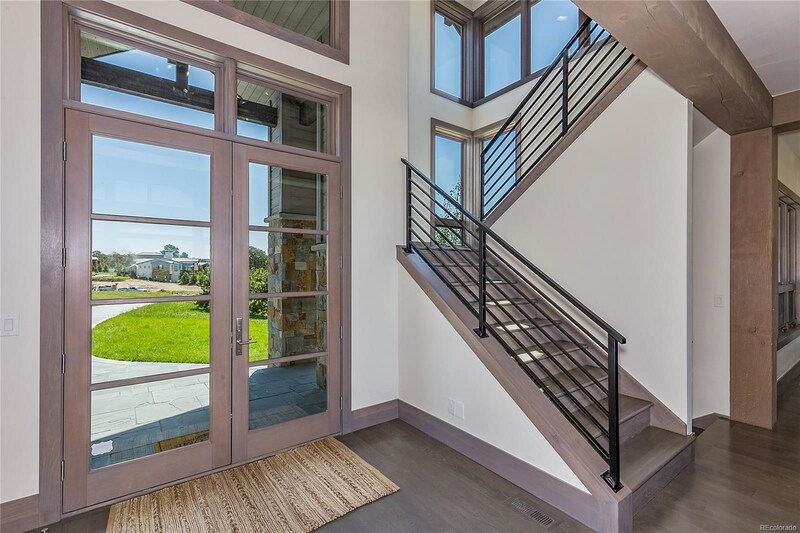 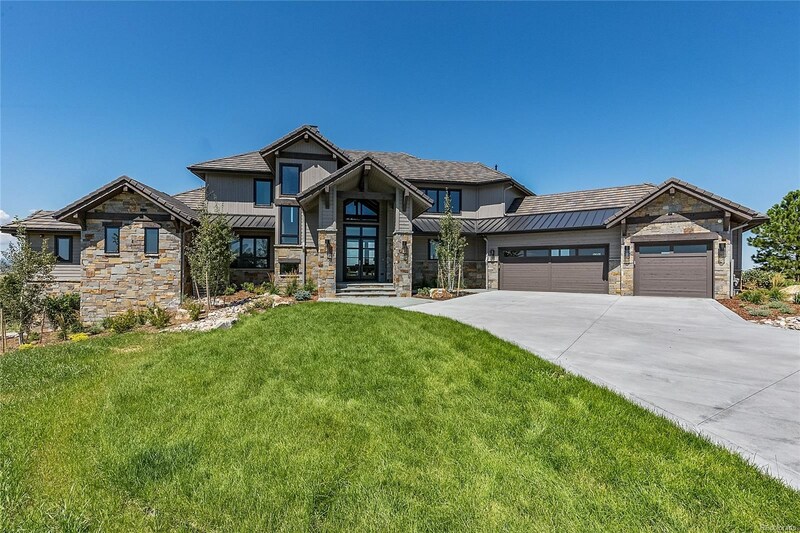 This NEW CUSTOM HOME Finished January 2019. 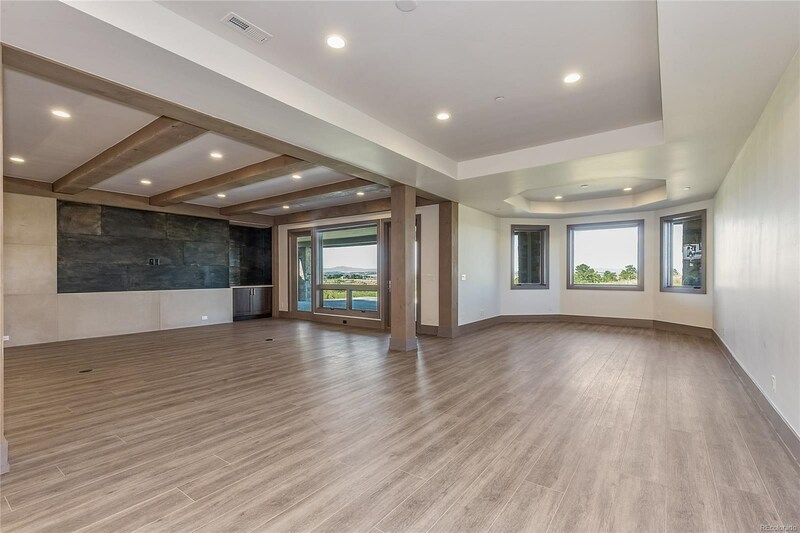 8475 Lost Reserve Court is a home that feels like a resort retreat beyond the finishes of other homes in the area. 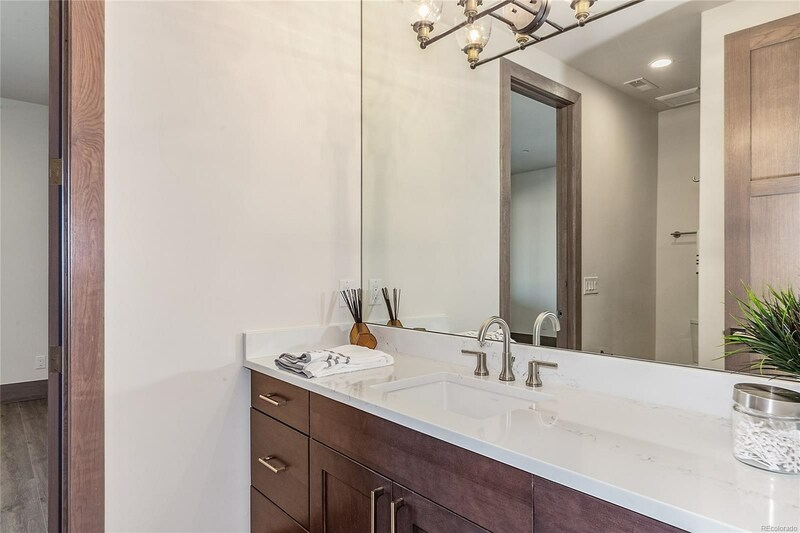 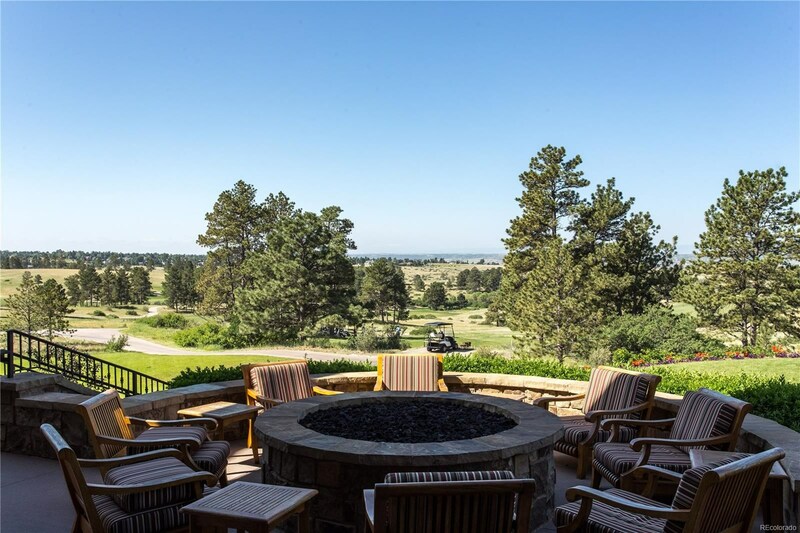 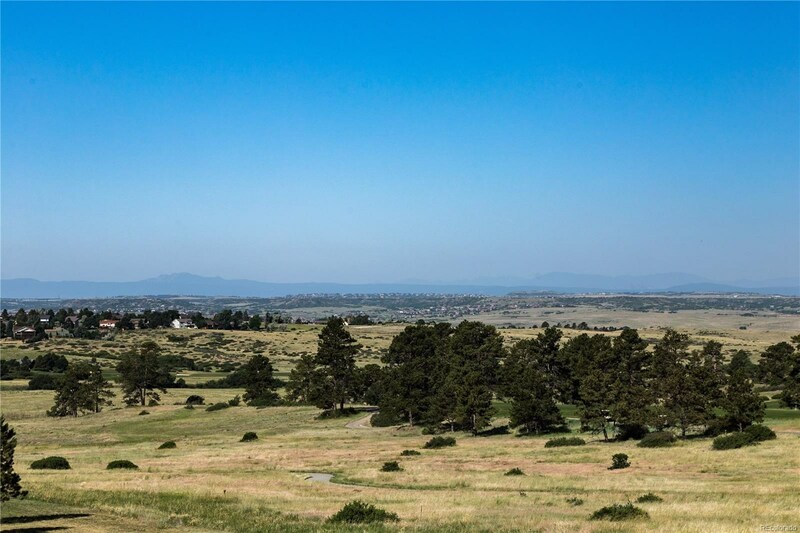 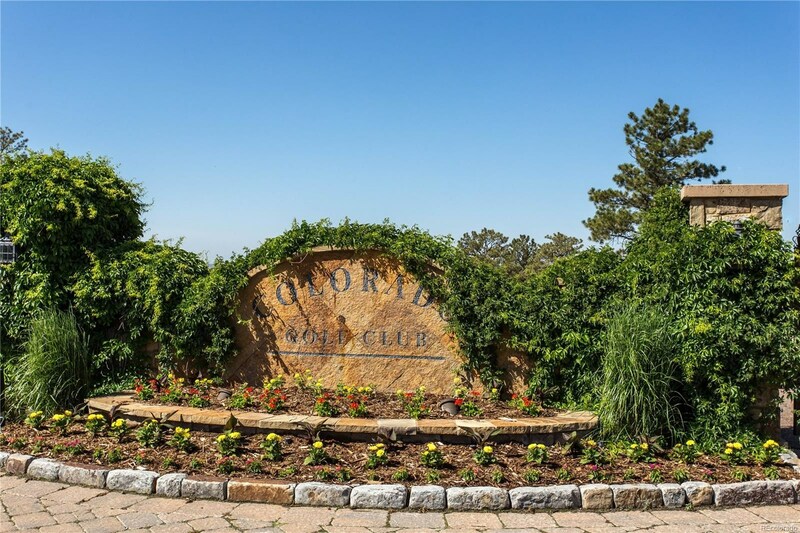 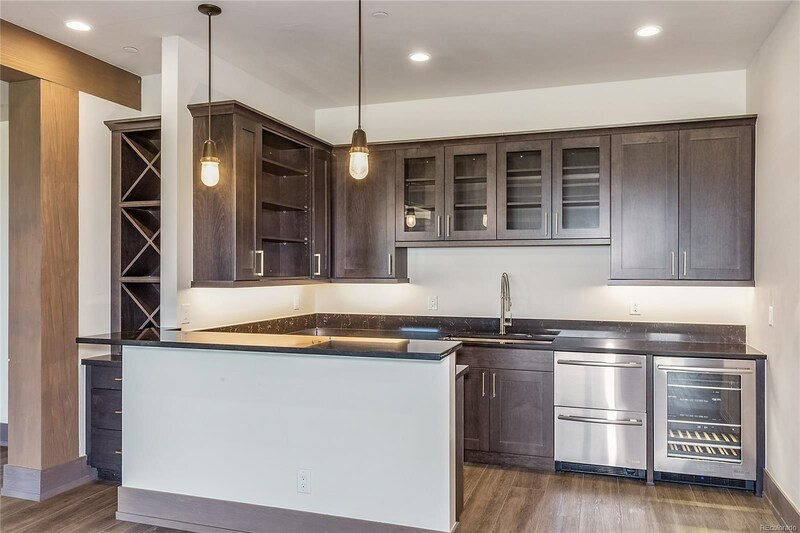 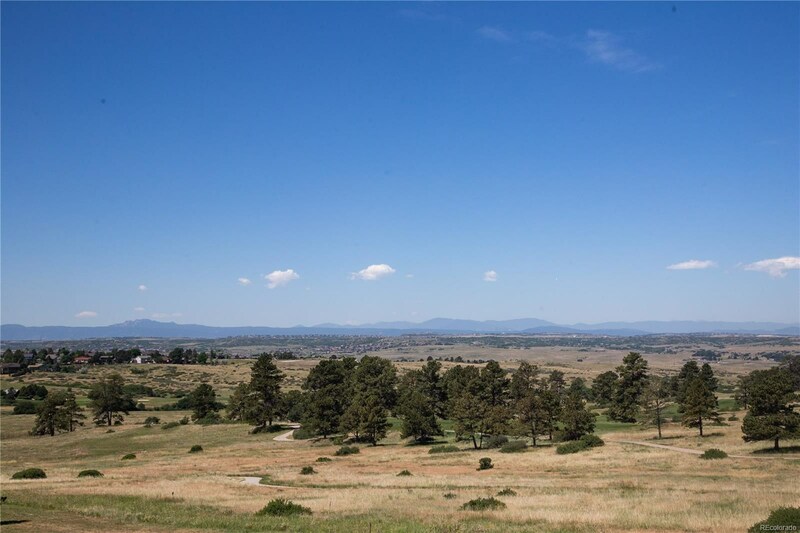 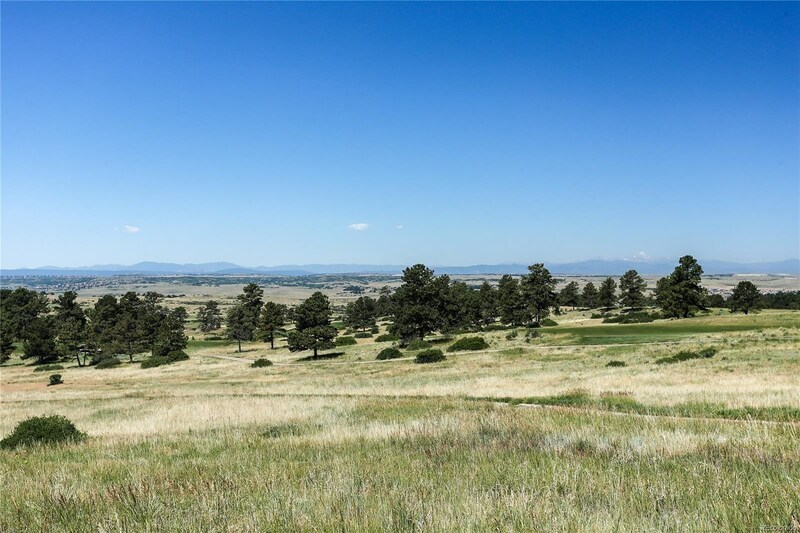 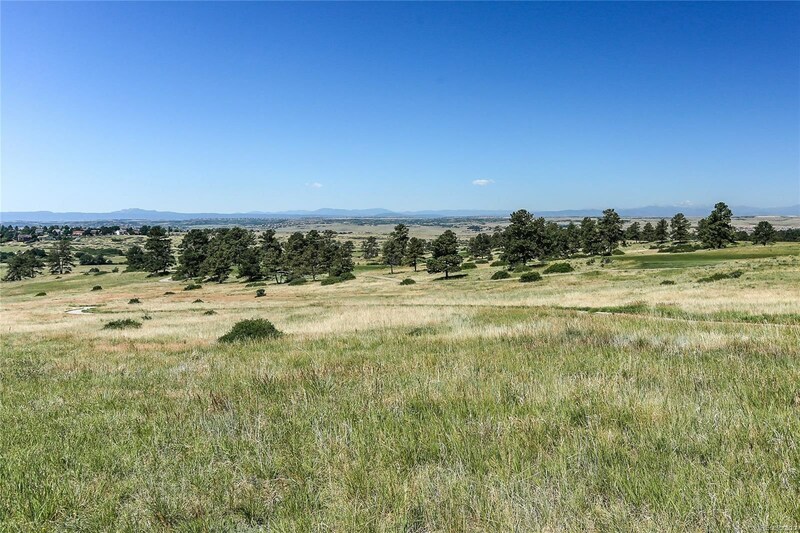 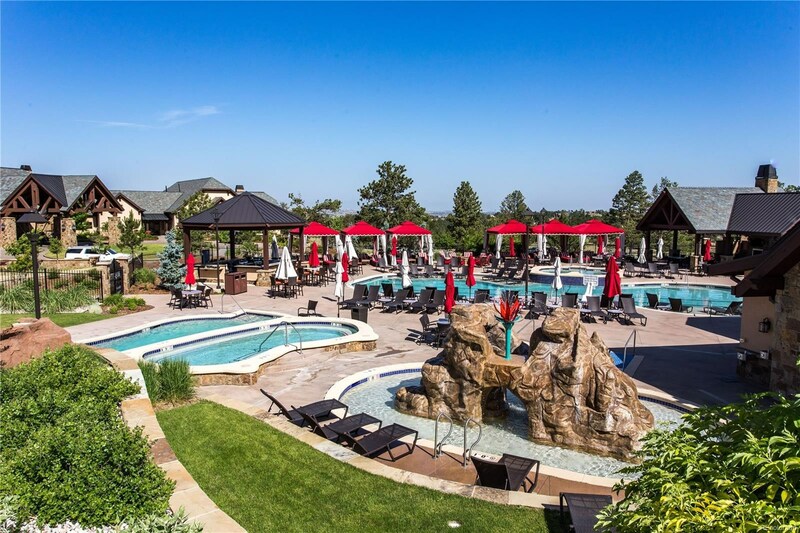 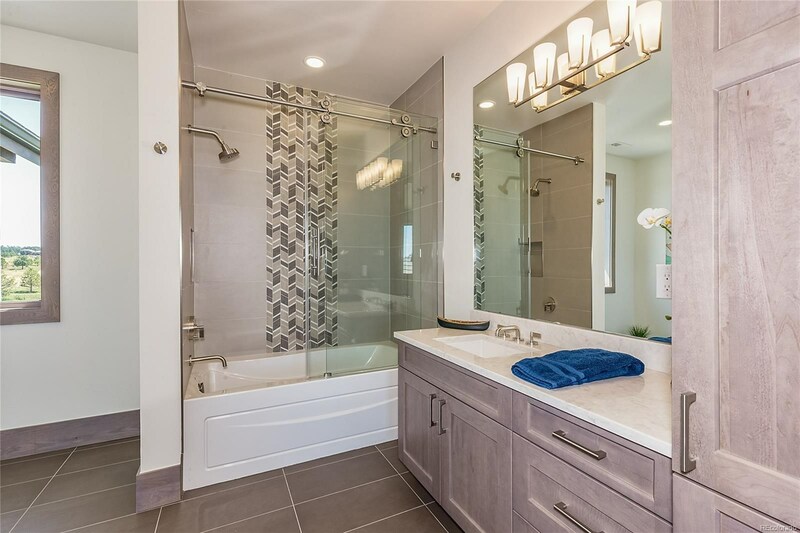 This is a suburban golf course gated community with amazing amenities for golf, swimming, hiking and the most gorgeous views of the Colorado Front range. 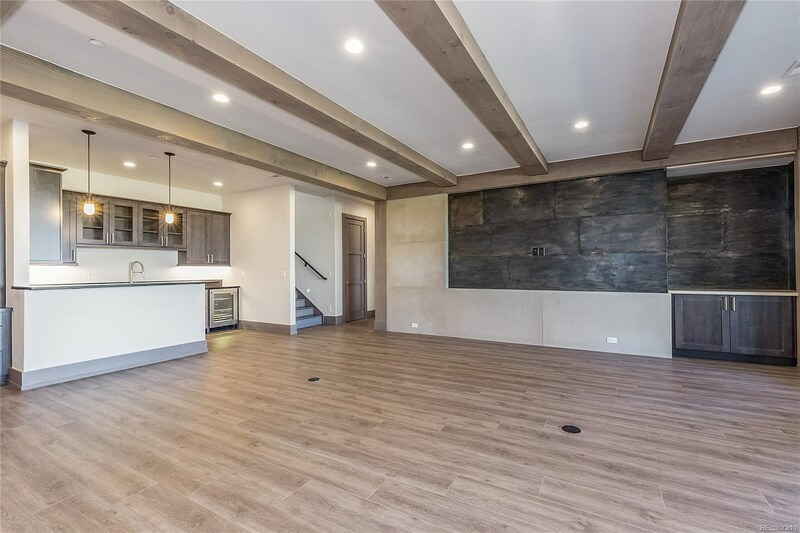 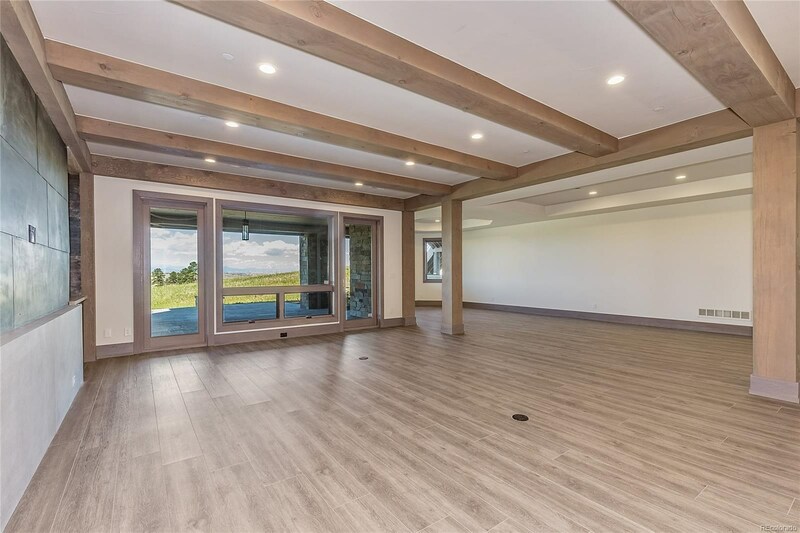 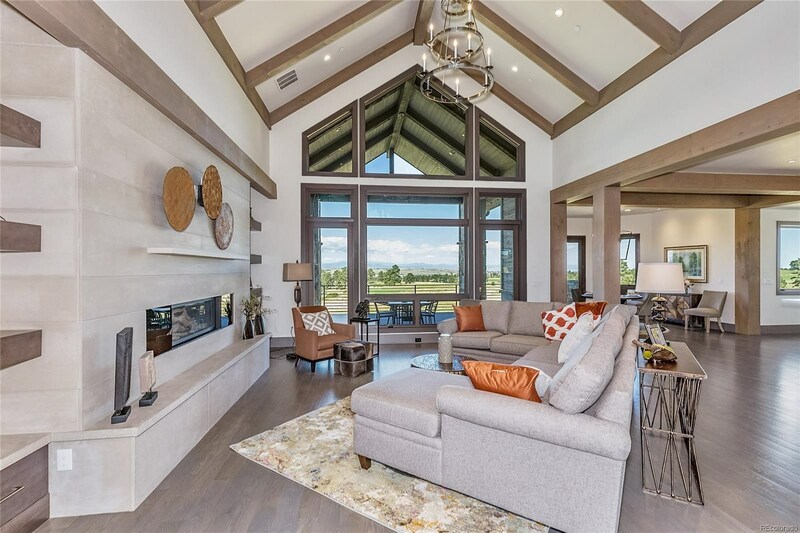 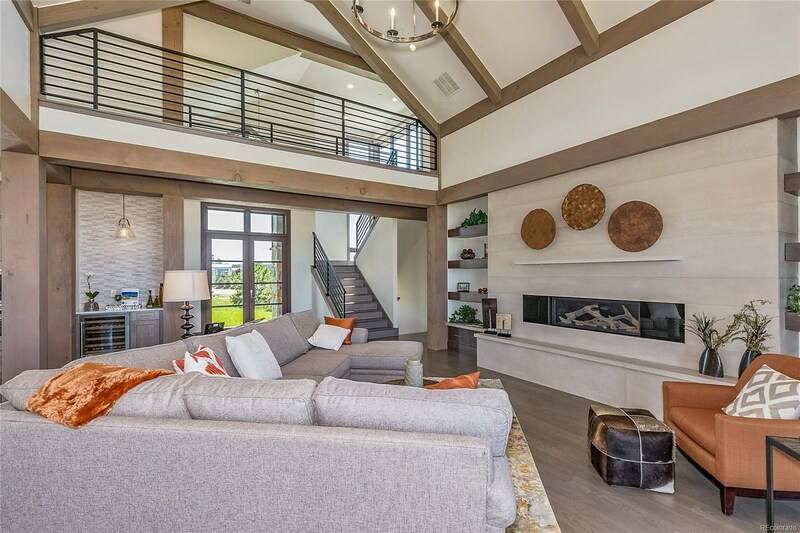 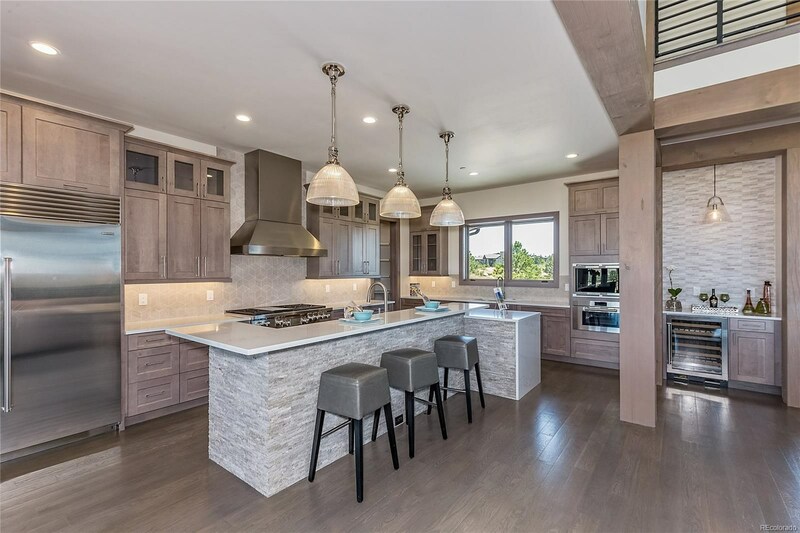 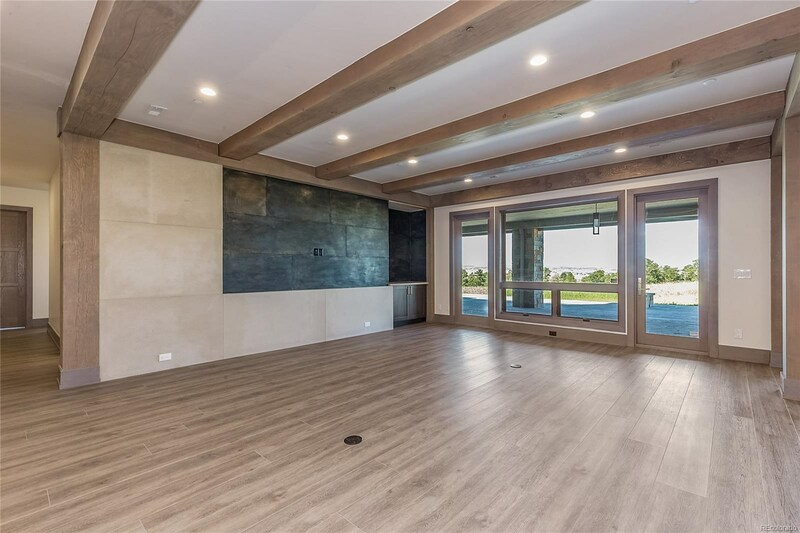 Memories are made in homes such as this with excellent entertainment areas both formal and casual events, family gatherings, and two amazing outdoor decks and patios to really soak in the Colorado weather and lifestyle. 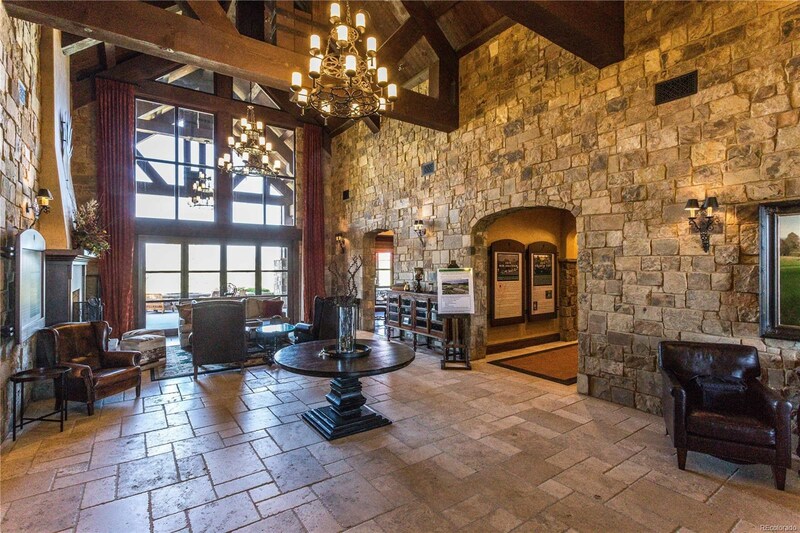 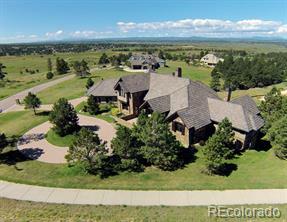 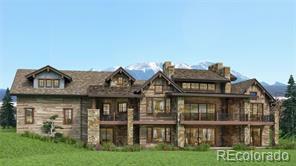 This majestic home offers it all and sits on the 15th Fairway of the Championship Golf Course at Colorado Golf Club. 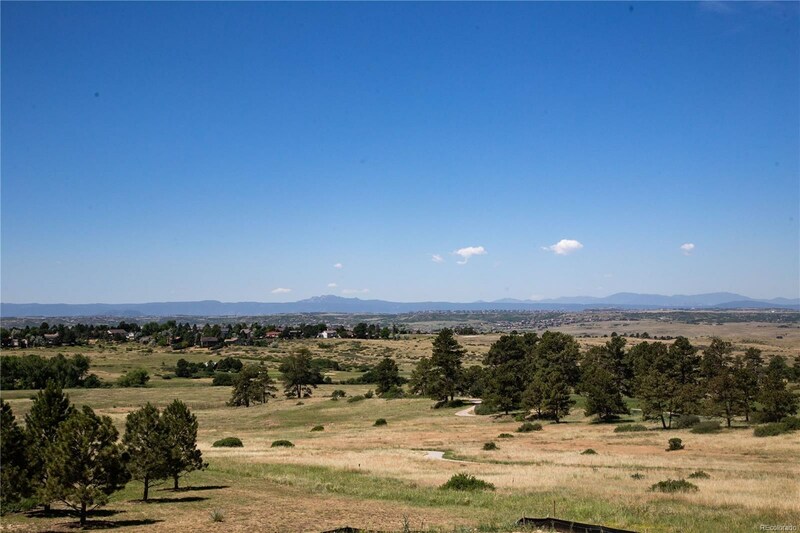 Only one of seven lots that are adjacent to the course, which sits within a conservation easement. 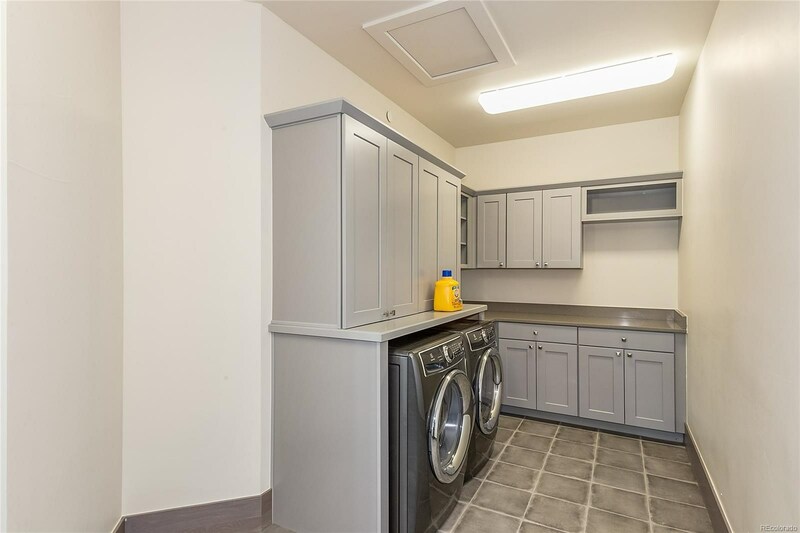 ASK US ABOUT THE CARRIAGE HOUSE OPTION TO INCREASE GARAGE CAPACITY AND ADDITIONAL LIVING QUARTERS.